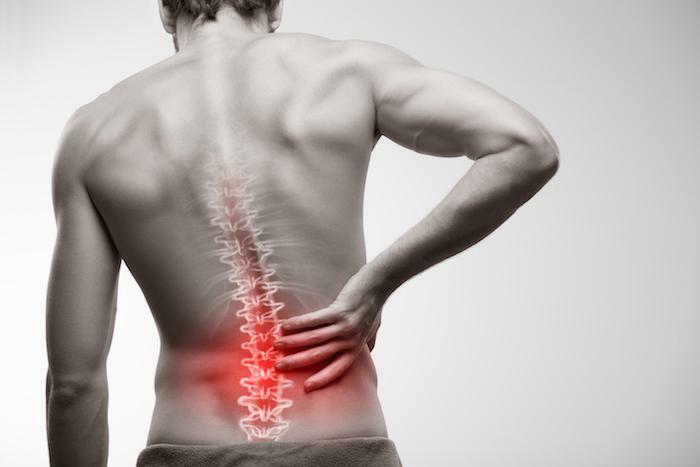 It’s estimated that about 80% of the population of the United States will experience back pain at some point in their lifetime. A significant number of these individuals will develop chronic back pain that can last a lifetime. Chronic back pain can make it hard to get out of bed in the morning and impossible to accomplish your routine daily tasks. Some treatment options mask the pain with medication. 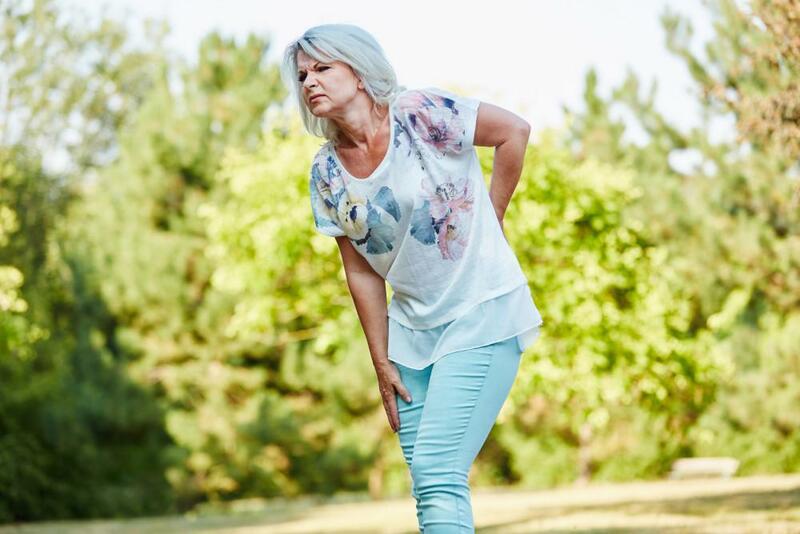 Sometimes surgery is recommended as a last resort but often fails to resolve the discomfort and mobility issues that occur with chronic back pain. Joseph Kielur, DC, is a top-rated chiropractor in Indianapolis who prefers managing your chronic back pain by successfully treating the underlying issue causing your discomfort. He often recommends patients at his busy practice, Mass Ave Chiropractic, consider spinal decompression therapy as part of a comprehensive treatment plan for chronic back pain. The spinal decompression therapy offered at Mass Ave Chiropractic utilizes a computer-guided mechanical device to apply carefully controlled cycles of gentle stretching and relaxation movements to help expand the space between vertebrae in your back. These spaces can become narrowed as degraded or damaged discs move out of position and distort the normal positioning of structures within your spine. Spinal decompression therapy is based on the same principles as spinal traction, which has been offered by health care professionals as a potential treatment for back pain for decades. Unlike fixed traction, however, spinal decompression offers a cyclic stretching/relaxation action that helps prevent muscle spasms as it enables damaged or degraded discs to move back to their normal position. As it opens the space between vertebrae, spinal decompression therapy also promotes healing by pulling nutrient-rich cerebrospinal fluid back into the damaged disc. What conditions can you treat with spinal decompression therapy? With a few exceptions, spinal decompression therapy is safe and often very effective in treating chronic back pain without surgery. You may experience a mild stretch in your muscles during a session, which most patients report feels good but should not experience any true pain with spinal decompression therapy. However, the treatment is not recommended for individuals with significant osteoporosis and certain types of cancer. Other contraindications for spinal decompression therapy include pregnancy and history of spinal fusion. Before scheduling a session, Dr. Kielur performs a thorough exam and careful review of your medical history to ensure you’re a good candidate for spinal decompression therapy. You can expect Dr. Kielur to discuss the treatment in detail before scheduling the therapy, including how many sessions you may need to accomplish optimal results. Each session takes 30-45 minutes and many patients report some relief after just one treatment. For solutions to your chronic back pain that don’t require surgery or rely on drugs to mask your symptoms, schedule an appointment at Mass Ave Chiropractic today. Call the office or book your visit online.